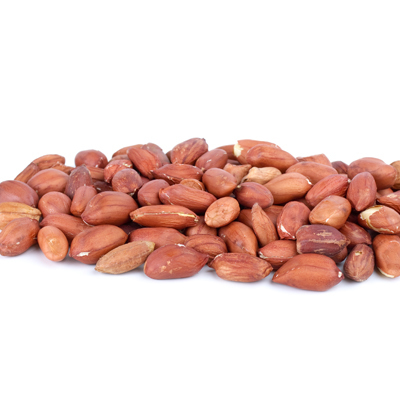 If you are a regular at the gym or you are a keen bodybuilder you will have heard a lot about protein shakes and protein bars, but have you heard about how eating nuts can help you get enough protein? 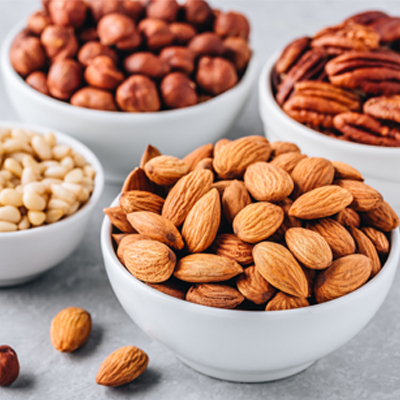 As the health and fitness industry strives to look for innovative ways to bring athletes new products, there are always new products coming to market but buying nuts wholesale online can be much cheaper, and tastier. We take a look at exactly why protein is needed and how it can help you develop the better body that you are striving for. Protein is an essential part of our diet as it helps our cells repair themselves and supports the production of new cells. Without protein you would not be able to function and carry out everyday activities, so a diet low in protein will have damaging effects on your body. 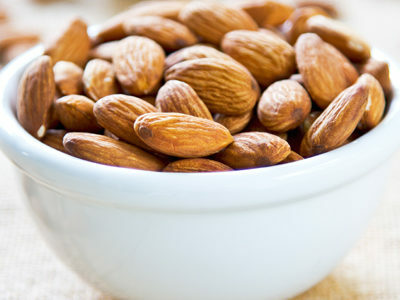 For those who exercise regularly and who are particularly keen on bodybuilding, a high intake of protein is necessary. If you are looking to build muscle a healthy high-protein diet can dramatically improve your appearance and your strength. 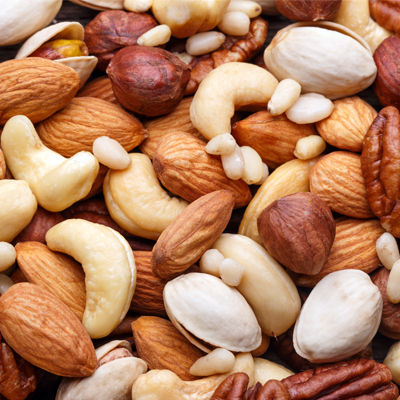 When you buy nuts wholesale you can look forward to snacking on cashews, peanuts, almonds, walnuts, pistachios and many more so that you can get your protein fix. Protein rich foods include eggs, chicken, fish, and milk—all of which are easy to get hold of and part of most people’s diets. If you are working out a lot of work in a high-maintenance job, you may want to think about protein supplements to enhance your intake.